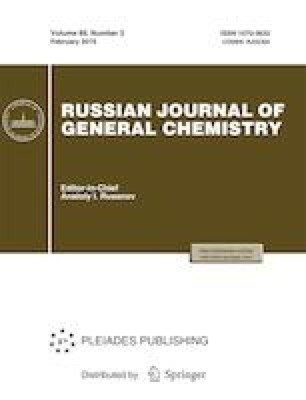 Novel polycyclic compounds, 1-pyrene-based pyridone derivatives, are synthesized by treatment of pyrenyl acetohydtazide with several arylidenemalononitriles and acetylacetone. Intramolecular cyclization furnishes the functionalized substituted pyridine-2-ones with high yields. Structures of the products are elucidated from the spectral data. Tests on antibacterial activity of the products reveal their high antibacterial effect.